Nirav Modi and his uncle Mehul Choksi, who left India before the fraud was discovered, have denied the accusations. The 124-year-old bank has in recent months reinstated most of the 21 employees. 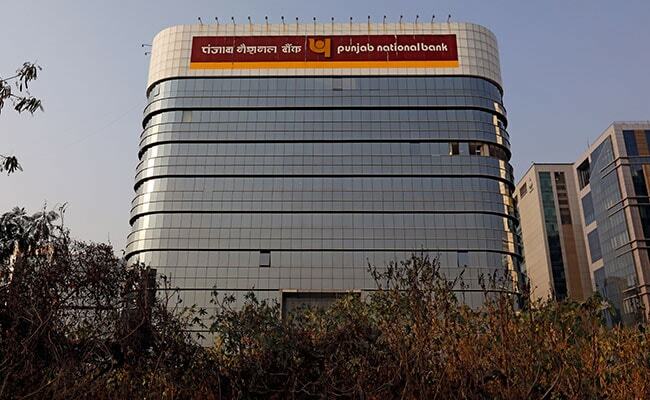 The government has sacked two executives of the state-run Punjab National Bank (PNB) for allegedly failing to prevent a $2 billion fraud, two sources said on Sunday, nearly a year after the country's biggest bank scam came to light and also dragged the government into the controversy. The firing of the two executive directors, whom the CBI have accused of breaching the Reserve Bank of India (RBI) guidelines, is the first instance of sacking of the bank's employees since it said that billionaire diamond jeweller Nirav Modi and his uncle had for years fraudulently raised billions of dollars in foreign credit by conspiring with staff at the bank. In a stock exchange filing late on Friday, the country's second-biggest state bank said the government had removed K. Veera Brahmaji Rao and Sanjiv Sharan "from the office of executive director" with immediate effect. The filing did not give a reason. 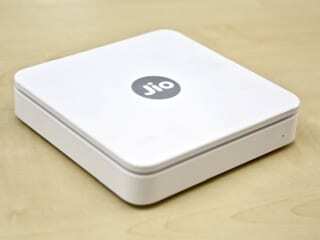 The government then fired them because "they failed to use global payments network SWIFT to detect the fraud", a bank source said. The sources who had direct knowledge of the matter and declined to be identified because the reasons for the sacking have not been made public. "They were not able to supervise and there was dereliction of duty on their part," said one of the sources, a government official. Phone calls to PNB Chief Executive Sunil Mehta as well as to Rao and Sharan went unanswered. The 124-year-old bank has in recent months reinstated most of the 21 employees who were suspended immediately after the scam became public because they were not charged by police. India has issued non-bailable warrants against both Modi and Choksi and Interpol red notices are out too. The Enforcement Directorate (ED) has seized assets worth millions of dollars of both jewellers. A senior ED investigator told Reuters late last year that they were confident both Modi and Choksi would be brought back to the country "soon". He said the embassies in the UK, where Modi is believed to be in, and the one in Antigua, where Choksi is, were in constant touch with authorities with information about them. "We know fear bells have started ringing there," said the ED investigator, who declined to be named as he was not authorised to talk to reporters. "We want them to be brought back to India before the elections." A call to the ED office went unanswered.